Paper • ISBN-13: 9781608469628• US $13.95 • 5.5 in x 8.5 in• 265 pgs. 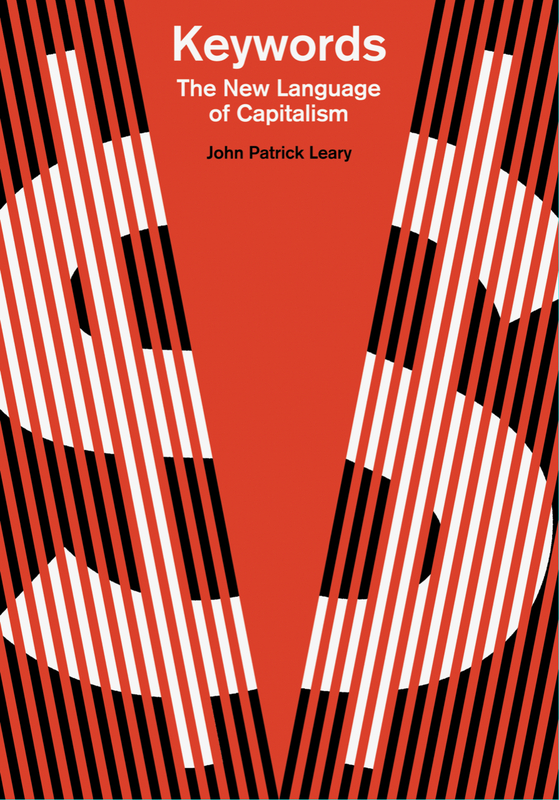 Keywords: The New Language of Capitalism chronicles the rise of a new vocabulary in the twenty-first century. From Silicon Valley to the White House, from primary school to higher education, and from the factory floor to the church pulpit, we are all called to be innovators and entrepreneurs, to be curators of an ever-expanding roster of competencies. Think of the zealotry of the disruptive entrepreneur and the resilience of the agile thought-leader for a sense of the ideal personality traits of our time: flexible, inexhaustible, and never not at work. Many of these words have a secret history that informs their modern usage in surprising ways—innovation was once “false prophecy,” and before “stakeholder” crossed the lips of a single non-profit director it was used by conservative economists opposed to the New Deal. In a series of short essays on terms like “entrepreneur,” “sustainability,” “artisanal,” and “synergy,” Keywords uses the vocabulary of neoliberalism to discover the contemporary spirit of capitalism. Each entry chronicles the penetration of market logic into the nearly every aspect of our everyday branded lives—even realms like church and summer camp that were once secure from the rat-race of market-driven competition. Each entry explores a popular term that displays an affinity for hierarchy, competition, “the marketplace,” and the virtual technologies of our time. The keywords all share a celebration of decisive “leadership,” dreamy artistry, prophetic “vision,” and an inexhaustible commitment to work: the pillars of an ideal innovative self.